attorney, Tara Castillo, I was referred to the Justice Policy Institute. To be honest, when I did some research on interning at JPI, I was unsure of whether it would be right for a future in law enforcement. But I’ve been pleasantly surprised by all that I have learned and the great exposure to various experiences related to criminal justice. In addition to attending a meeting at C-Span, hearings on Capitol Hill on voting rights and meeting professionals in the criminal justice field, I’ve participated in staff meetings, and helped with research and other important JPI projects. Obeying the law is important, but my experience at JPI has helped me to understand that it is possible to enforce the law and preserve rights at the same time. If I had to sum up what I will most remember about my experience as a JPI intern, it will be the inspiring passion and commitment of the organization and its team to its mission. It is rare to be a part of an organization that strives to make the world a better place. My experience at JPI just may help me also play a part in making the world better, too! Nicholas Raboya served as JPI's summer research and communications intern. He is a senior at Walt Whitman High School in Bethesda, Md. He hopes to attend John Jay School for Criminal Justice next Fall. 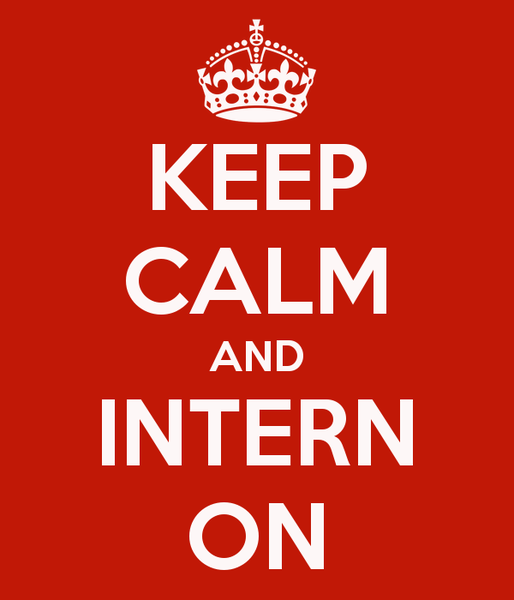 If you'd like to intern in JPI's communications department, email info@justicepolicy.org.